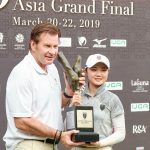 Thua Thien Hue, Vietnam, 7 March 2016 – Over the weekend of March 5th – 7th , Laguna Lăng Cô hosted the very first exclusive golf weekend getaway with Laguna Golf Brand Ambassador – British golf legend 6-time Major winner Sir Nick Faldo. 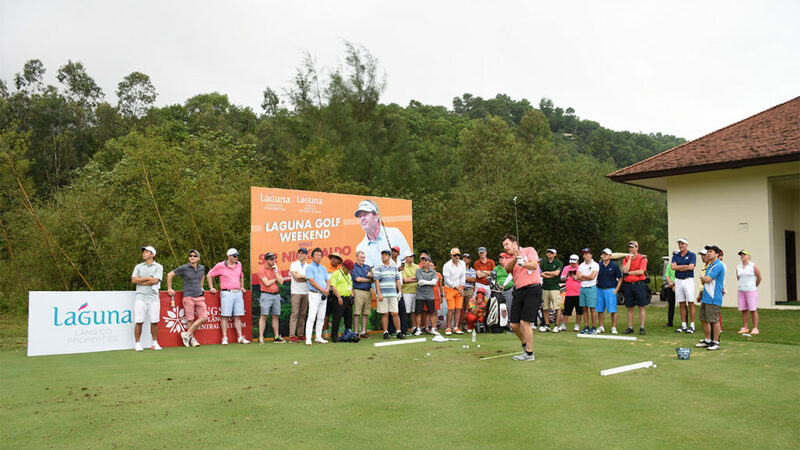 30 invited guests from regional countries like Hong Kong, Singapore, South Korea, and Australia, many of which were owners of second home residential projects at Laguna Lăng Cô, were treated to an exciting lifestyle weekend. 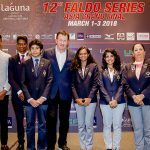 Bringing his forty years of pro experience, Sir Nick Faldo held two exclusive Golf Clinics at the award-winning Laguna Golf Lăng Cô in the mornings of March 6th and 7th, wherein golf enthusiasts enjoyed up-close personal lessons full of tips and techniques taught by the British legend. 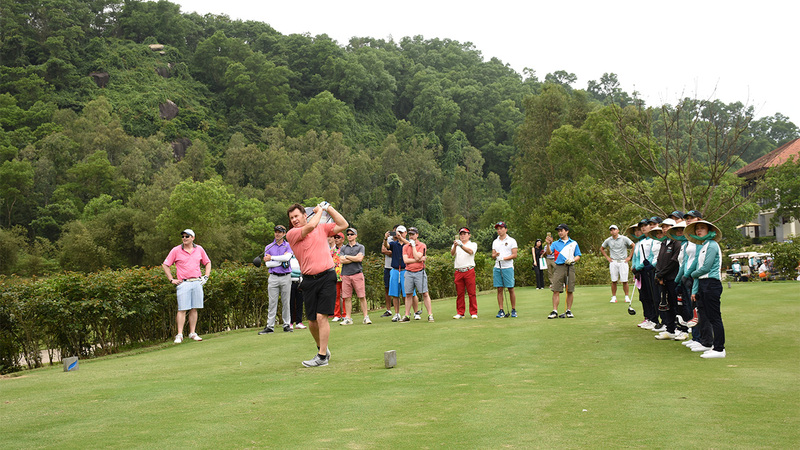 Golfers also had a once-in-lifetime-experience on the 18-hole golf round in the afternoon of March 6th as Sir Nick played two holes with each group and shared his advice on how best to navigate his favourite course to design. The weekend also hosted a range of exciting lifestyle dinners and cocktails on the resort’s private beach and Banyan Tree’s signature hillside restaurant Saffron. 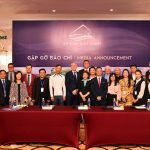 The weekend was a memorable private lifestyle event to truly establish Laguna Lăng Cô as an ideal second home destination, offering world-class exclusive privileges to owners of the Banyan Tree Residences Lăng Cô, Angsana Residences Lăng Cô, and Laguna Park residential project at Laguna Lăng Cô. 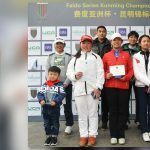 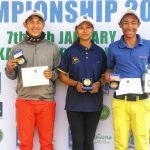 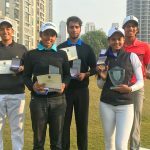 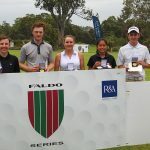 Recently winning Top 10 Best Golf Resorts in Asia-Pacific and Top 5 Best Courses in Vietnam at the Asian Golf Awards 2015, Laguna Lăng Cô is poised to become the new host of the Faldo Series Asia Grand Final for amateur junior golfers in 2017 after its 10 years at the famed Mission Hills in China. 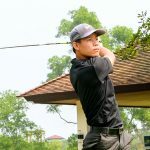 Laguna Golf Lăng Cô will also be the Vietnam host of the qualifying round for Vietnamese junior golfers. 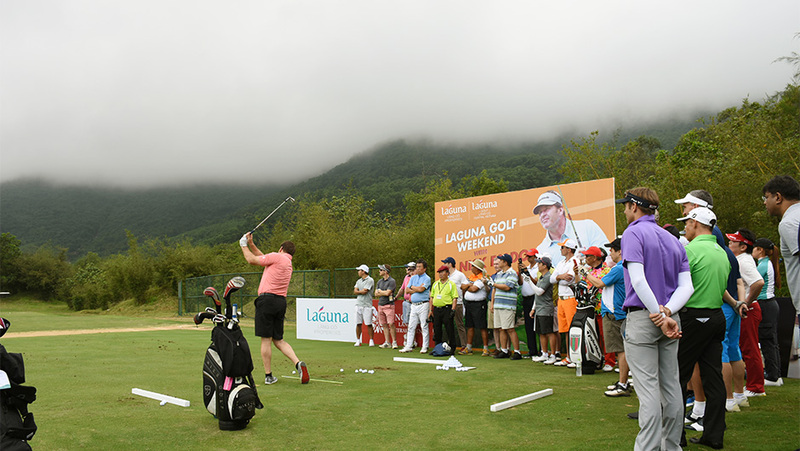 Laguna Lăng Cô Golf Club is fast growing a reputation as one of the most breathtaking and challenging courses in Asia. 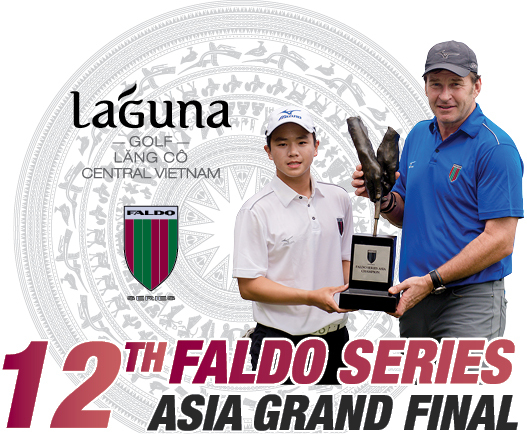 Ideally situated between the ancient capital of Hue to the north and Danang to the south, this rugged course’ thoughtful design plots its way through the changing landscape framed by mountain range on three sides and the East Sea to the west. 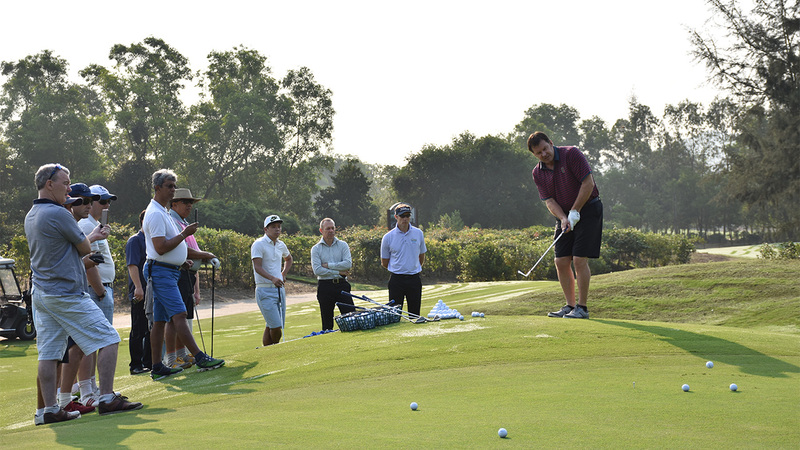 The Lăng Cô golfing experience combines the unique environs of rice paddies, soaring trees, “blowout” areas, creeks, streams and dramatic rock outcrops on oceanfront footage.